Foosball Radio is the Ultimate Foosball Podcast, dedicated to promoting the sport. Join Tom Robinson, Nino DiJohn and Chuck Dooley for our journey as we tell the story of foosball, one player at a time. Here’s Episode 1-Origins-featuring a chat with the #1 foosball player in the world-Tony Spredeman. 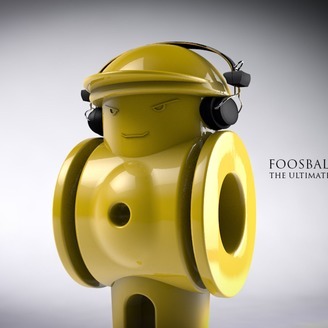 “Foosball Radio…silence??... Far from it! 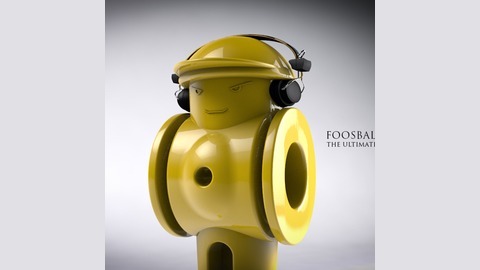 Look out world…here comes Season 2 of the Ultimate Foosball Podcast. First, the intrepid Foosball Radio team presents part 2 of The Women of Foosball. Traveling from New York City to Dallas, Texas and then Slovakia. Maryam Ali and Iveta Rakovicsová lead us to greater heights with tales of their global Foosball exploits.